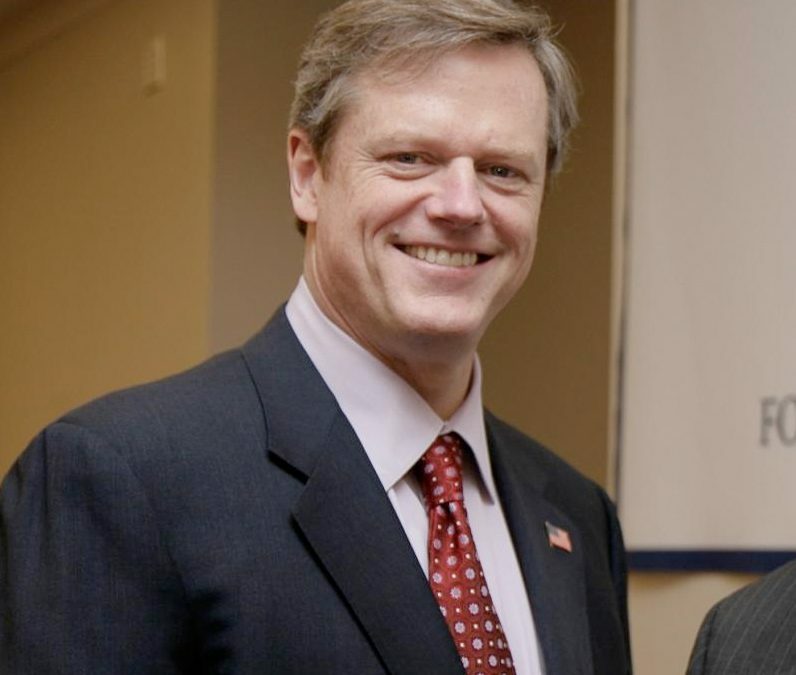 Governor Charlie Baker this morning signed into law a one-year extension of the simulcast law that will keep both simulcast rights and live racing alive in Massachusetts despite the efforts of a splinter group who opposed that extension. The House and Senate approved the legislation after a joint legislative committee moved quickly to protect racing before today’s deadline. Without Governor Baker’s signature today, all racing in Massachusetts would have come to a halt, according to an analysis by the New England Horsemen’s Benevolent and Protective Association (NEHBPA) which lobbied vigorously for the extension. It has been a busy year for the NEHBPA. Together with our lobbying team, the leadership at the NEHBPA and you, our members and active Horsemen and Horsewomen, we spoke out in support of protecting the Racing Horse Development Fund (RHDF). In partnership with the Massachusetts Gaming Commission and its strong advocacy, the Legislature left the RHDF intact to support racing in Massachusetts. We have worked closely with the Gaming Commission to perfect legislation it has filed to essentially bring the racing industry under its jurisdiction. We have commented extensively on the Commission’s preliminary legislation that we believe will strengthen the bill and further protect the interests of Horsemen and Horsewomen. We anticipate that it will be taken up by the Legislature this fall with our active support and consultation. As you know, we have also been in discussions with the Stronach Group, a major owner and operator of racetracks in the country, about their interest in Massachusetts. While recent media coverage has focused on their interest in a 30-day meet at Raynham, we have expressed our view that the Massachusetts’ market will support a longer and larger venue, but we also believe that the best interests of our industry is served by not ruling any project out and we will continue with that conversation. Our proposal to build a Horse Park that will support a 75-day meet while supporting both Thoroughbreds and Standardbreds remains an active priority and we have growing interest in the investor community to support that project. The Horse Park brings together all elements of the industry, including all equine events and horse showmanship, breeders, agriculture and 4H. We anticipate that the project, when fully realized, will generate up to 1,000 jobs and annual economic activity of $100 million. We know that you have been subjected to contrary and confusing emails from others, but we wanted you to know that we have a clear – though challenging – path that we are determined to follow to revive racing in Massachusetts. As your long-established advocacy organization, the NEHBPA will continue to press your agenda to assure the future of the racing industry in Massachusetts and the protection of your investment and employment. We are Horsemen acting on behalf of Horsemen. As always, thank you for your continued support and advocacy. We cannot do this work without you.